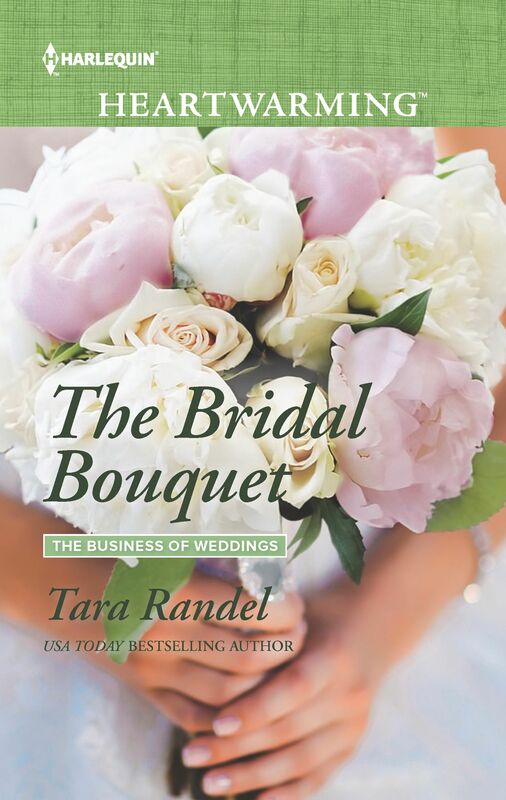 I'm so thrilled with the 4-Star RT Book Review rating on my June release, The Bridal Bouquet. "This is more than a love story; it has intrigue, secrets and tons of twists and turns." I have to say, writing this book was so much fun, it practically wrote itself. The characters became so real and the story plot was a blast to create. And the cover art? A beautiful bonus. And to add to the excitement, the book will be available in select Walmart stores in July. I hope you enjoy reading The Bridal Bouquet as much as I enjoyed writing it.